Cinemark Holdings, Inc. announced that it is opening a brand-new, immersive virtual reality (VR) experience on February 8 at its Century 20 Oakridge and XD theatre in San Jose, CA at the Westfield Oakridge Shopping Center. 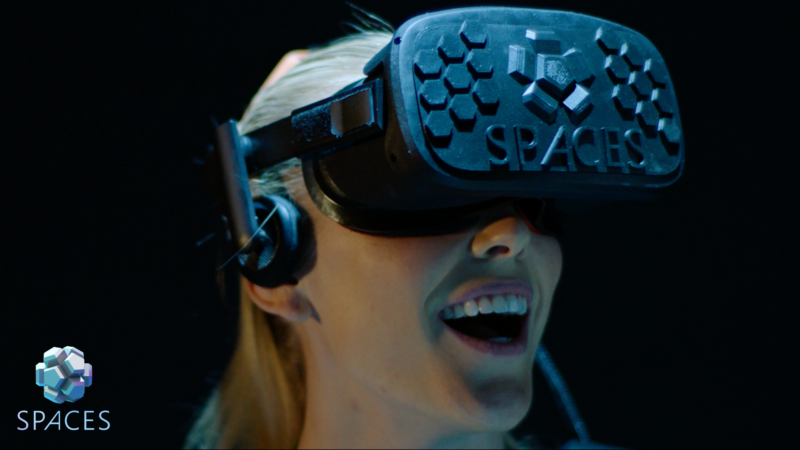 As the newest SPACES location, it will feature multi-sensory VR technology blending 4D effects, 3D face scanning, physical interaction and social group play. Tickets and information are available now at www.cinemark.com/SPACES.